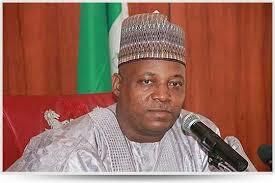 The Borno State Government has approved N45million counterpart fund for HIV/AIDS development programmes, the Executive Secretary, Borno State Agency for the Control of HIV/AIDS and Malaria (BOSACAM), Malam Muhammad Barkindo said. 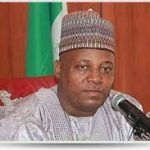 Malam Barkindo who spoke in Maiduguri in an interview with newsmen, said that the approval by Governor Kashim Shettima has demonstrated government’s commitment in the fight against HIV/AIDS in the state. He said that UNICEF has been supporting the agency in the areas of screening, drugs administration, while the World Health Organisation (WHO) is intervening in the area of surveillance. Barkindo said that three staff of the agency are stationed in “each of the 16 IDPs camps in the state capital to conduct anti-retroviral therapy to persons living with HIV/AIDS. “We have also worked toward encouraging pregnant women to go for antenatal clinics and test, so as to know their status and check mother-to-child transmission,” he said.